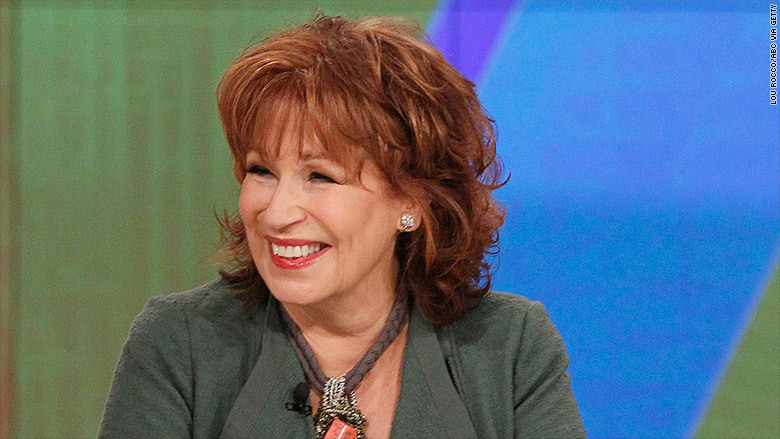 View host Joy Behar saw a nurse and asked, "why does she have a doctor's stethoscope on?" ABC's popular daytime talk show, The View, has had two sponsors stop running ads after the show's hosts made controversial remarks about nurses. "We disagree with recent comments on daytime television about the nursing profession and we have paused our advertising accordingly," advertiser Johnson & Johnson said in a statement. "We're committed to raising the level of awareness about the skill and knowledge that the profession requires." The comments came on Monday, when the hosts of the all-female daytime panel show made snarky remarks about Miss Colorado Kelley Johnson. Johnson appeared on Sunday's Miss America telecast dressed in scrubs and wearing a stethoscope to talk about her work as a nurse. View co-host Michelle Collins mocked Johnson, saying "she came out in a nurse's uniform and basically read her emails out loud, and shockingly, did not win." View co-host Joy Behar added, "Why does she have a doctor's stethoscope on?" Those comments immediately started an online firestorm, and the hashtag #NursesUnite started trending. Another sponsor of The View, Eggland's Best, responded to the backlash on its website saying, "in light of the comments about the nursing profession recently made on daytime television we will no longer be advertising on the show in question." On Wednesday, Collins said that the comments were "taken out of context." "We love nurses," she said. "We adore you. We respect you." Johnson & Johnson declined to say whether it will advertise on the show again. ABC had no comment regarding the loss of sponsors.